ESA has been dedicated to observing Earth from space ever since the launch of its first Meteosat weather satellite back in 1977. With the launch of a range of different types of satellites over the last 40 years, we are better placed to understand the complexities of our planet, particularly with respect to global change. 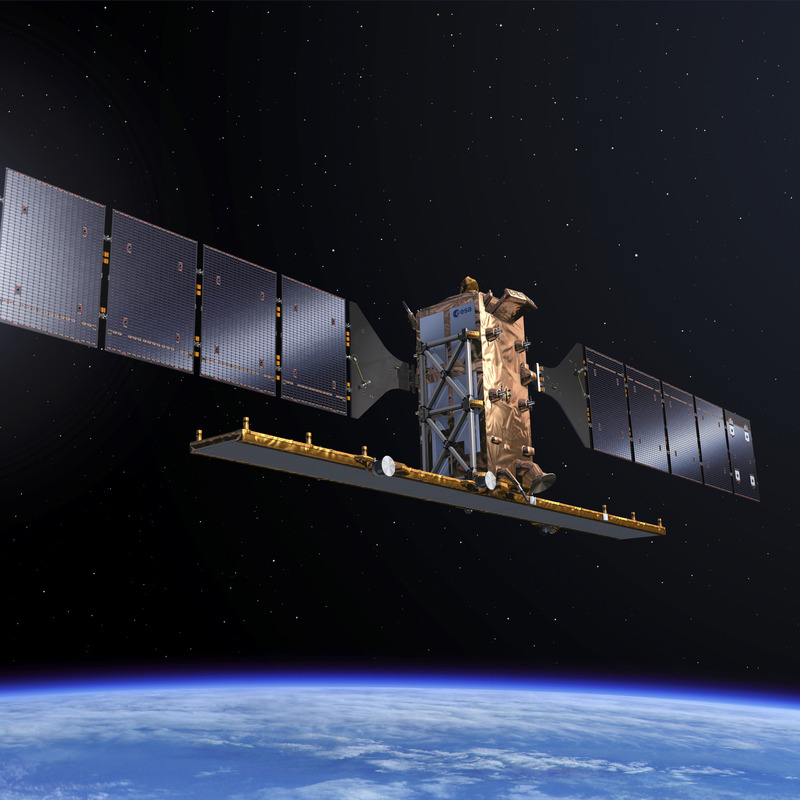 Today’s satellites are used to forecast the weather, answer important Earth-science questions, provide essential information to improve agricultural practices, maritime safety, help when disaster strikes, and all manner of everyday applications. The need for information from satellites is growing at an ever-increasing rate. With ESA as world-leader in Earth observation, the Agency remains dedicated to developing cutting-edge spaceborne technology to further understand the planet, improve daily lives and support effect policy-making for a more sustainable future. known as Third Party Missions.